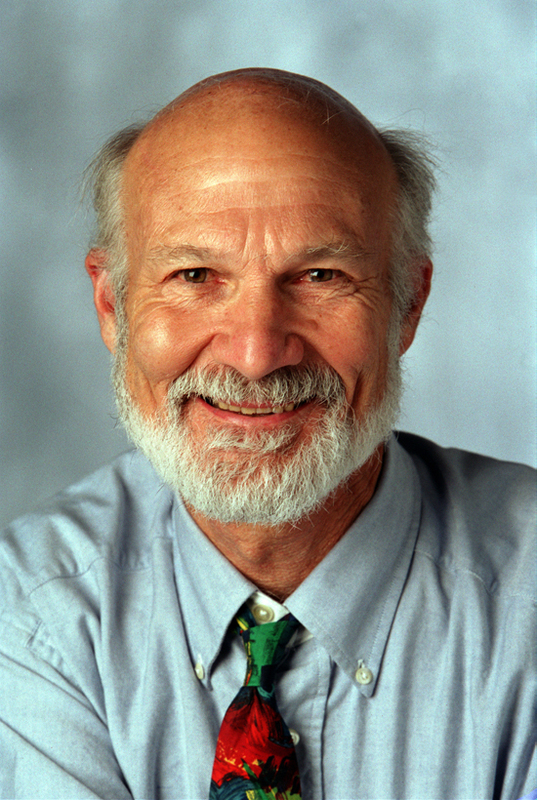 Dr. Stanley Hauerwas, the Gilbert T. Rowe Professor of Professional Ethics at the Divinity School of Duke University, will deliver the Andrew Gerow Hodges Lectures at Samford University April 14-15. The lectures, sponsored by the Frances Marlin Mann Center for Ethics and Leadership, are open to the public free. Hauerwas will lead a discussion on virtue ethics Monday, April 14, at 4 p.m. in Brooks Auditorium. He will deliver the annual Hodges Lecture Tuesday, April 15, at 10 a.m. in Reid Chapel. His topic, "Sacrificing the Sacrifices of War," will have a theme of pacifism. Hauerwas is a distinguished ethicist, theologian and the author of more than 30 books ranging in content from philosophical and theological texts to contemporary political theory. In his teaching, Hauerwas attempts to show that theological convictions make no sense unless they are actually embodied in people's lives. The theologian has delivered lectures worldwide and was invited to give the prestigious Gifford Lectures at the University of St. Andrews in Scotland in the year 2000-2001. He joined Duke in 1984 after teaching at Augustana College for two years and the University of Notre Dame for 14 years. Hauerwas holds the Ph.D. and two master's degrees from Yale University Graduate School and the bachelor of divinity from Yale Divinity School. His undergraduate degree is from Southwestern (Tex.) University.